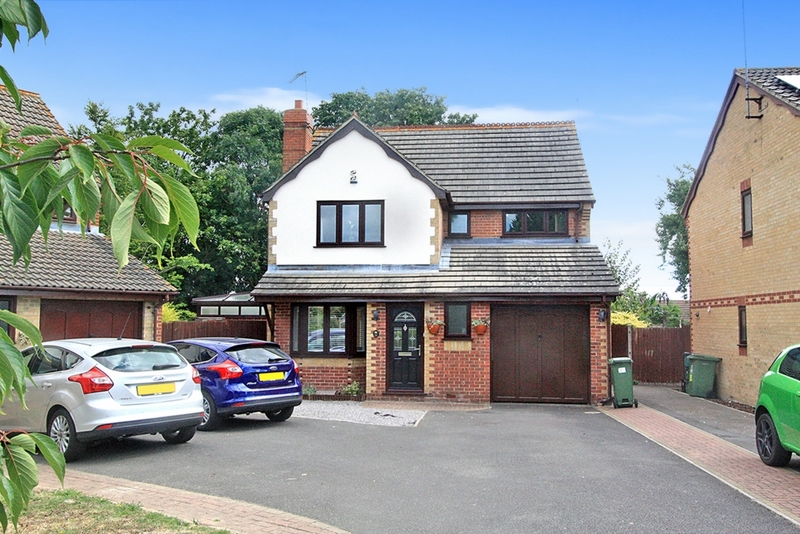 Ashton Reeves are proud to offer this immaculate, newly refurbished to high specification four bedroom detached family home, situated close to local amenities. 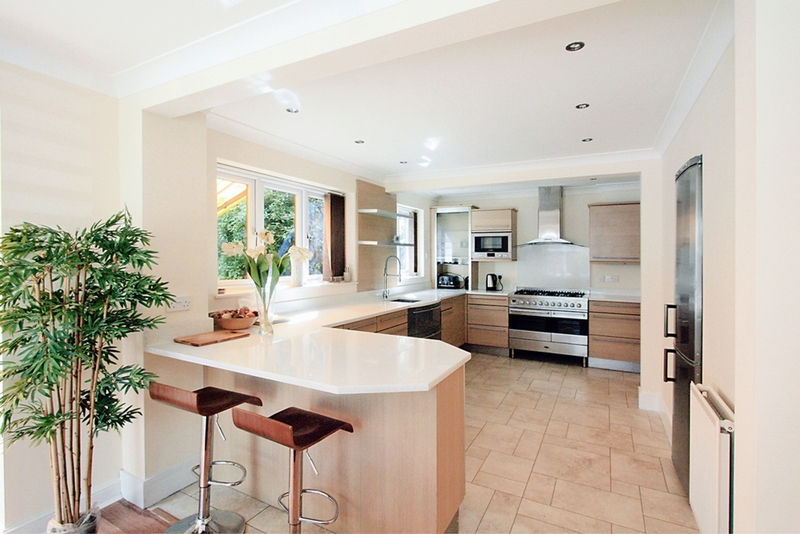 This home has been decorated to a modern and outstanding quality of finish. 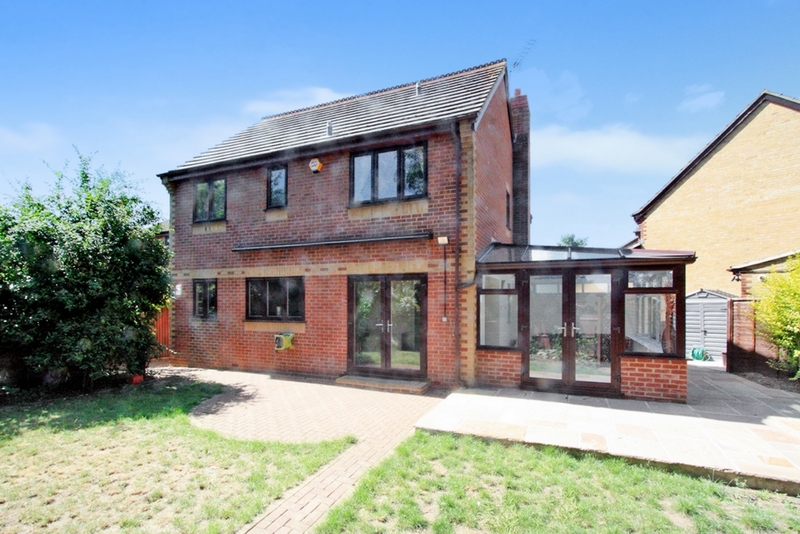 The accommodation comprises of a large open plan kitchen/dining area, with conservatory, fully fitted high end kitchen with granite work surfaces, separate utility area, two reception rooms and cloakroom. 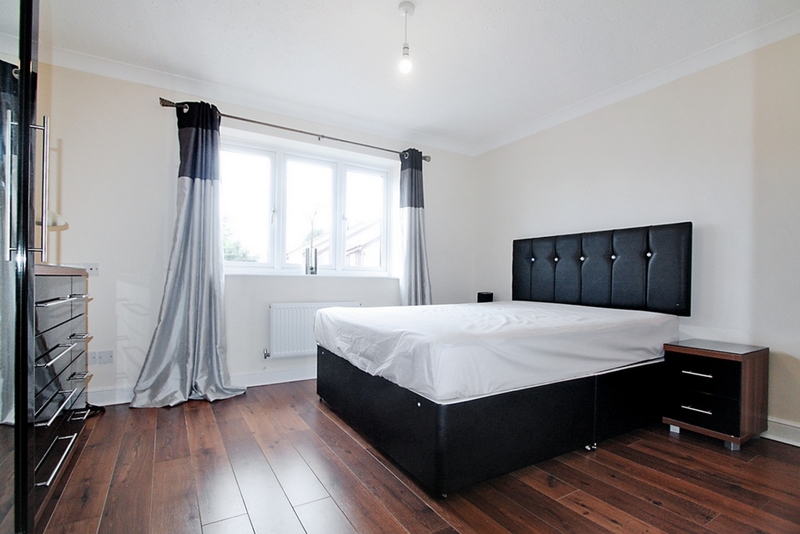 First floor comprises of 4 bedrooms all with fitted wardrobes, en-suite to master bedroom and family bathroom. 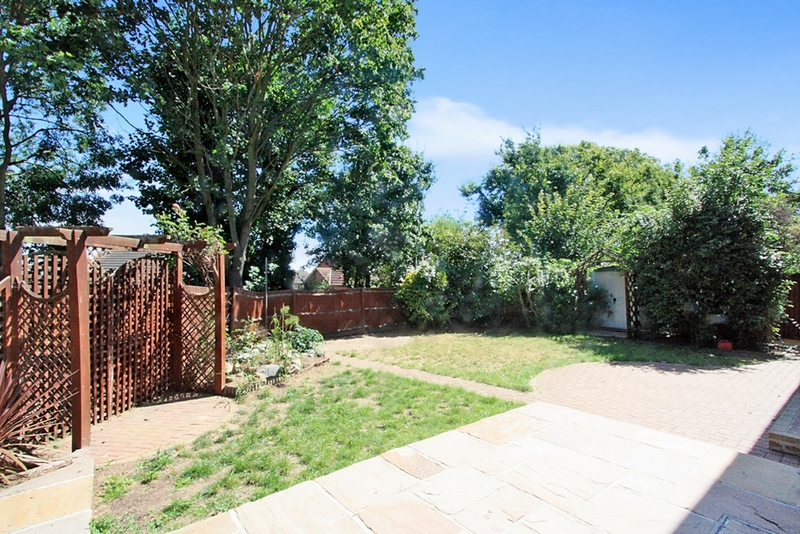 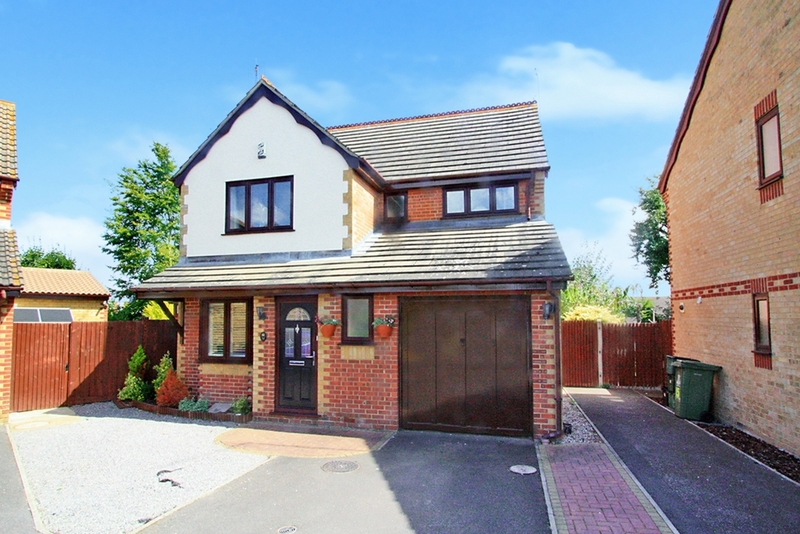 Externally there is a drive to the front for up to 4 cars, a spacious rear garden part lawn and paved area prefect for both children's play area and family entertainment. 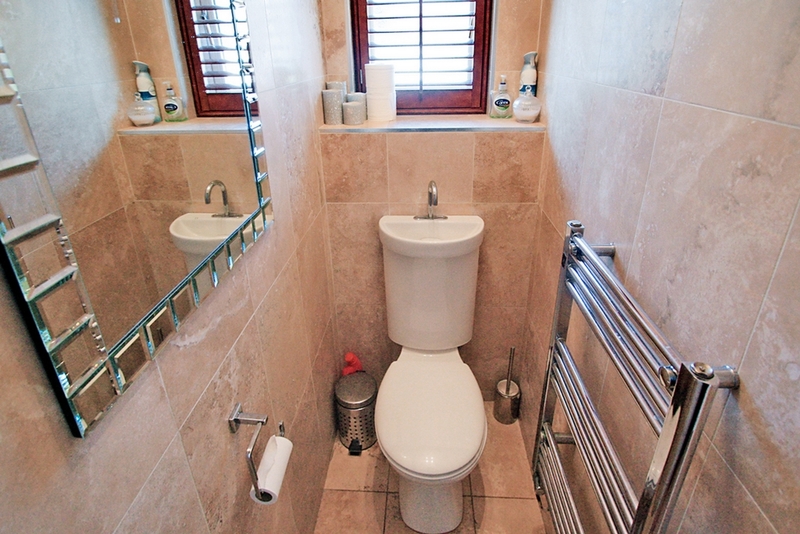 W/C with basin, tiled floor and walls, heated towel rail with window to side. 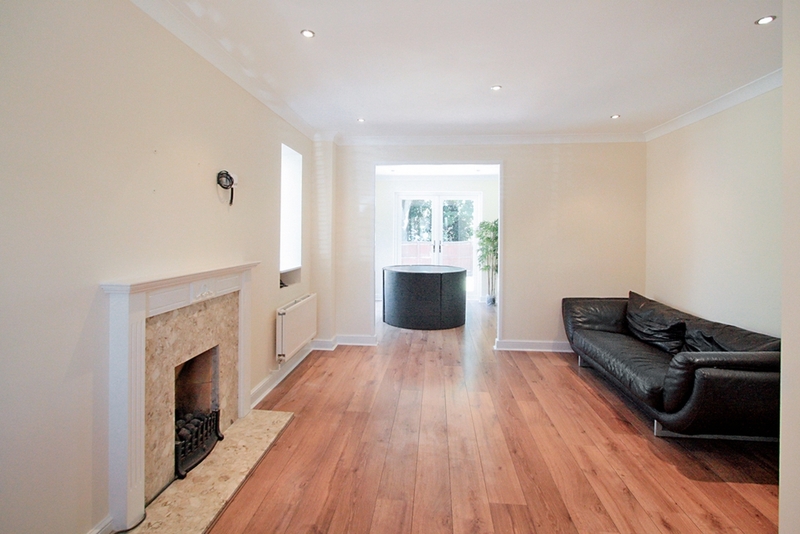 Wooden flooring, window to side, radiator and a sofa bed. 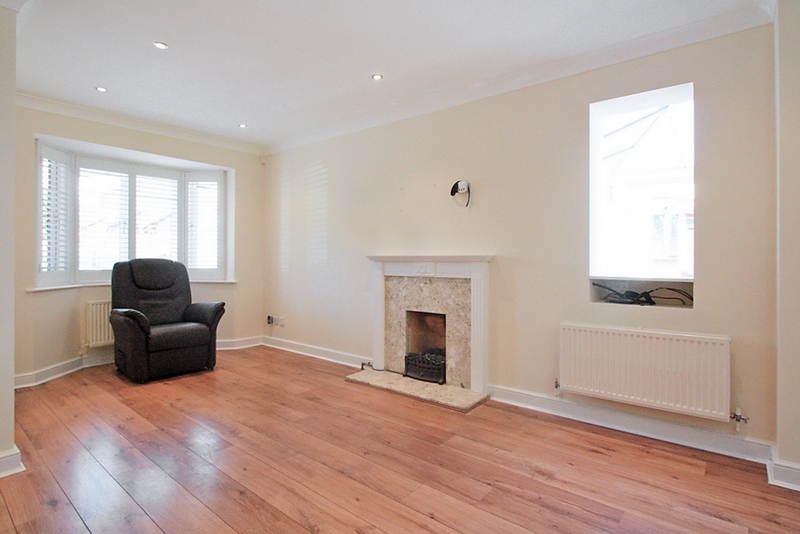 Wooden flooring, fire place, bay window to front, 2 radiators, 3 seated sofa and arm chair. 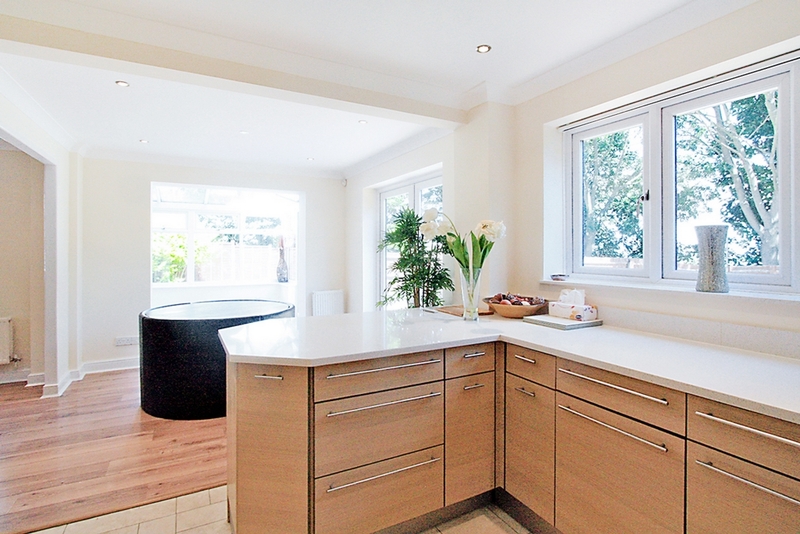 Tiled floor in kitchen, wooden flooring in dinning area. 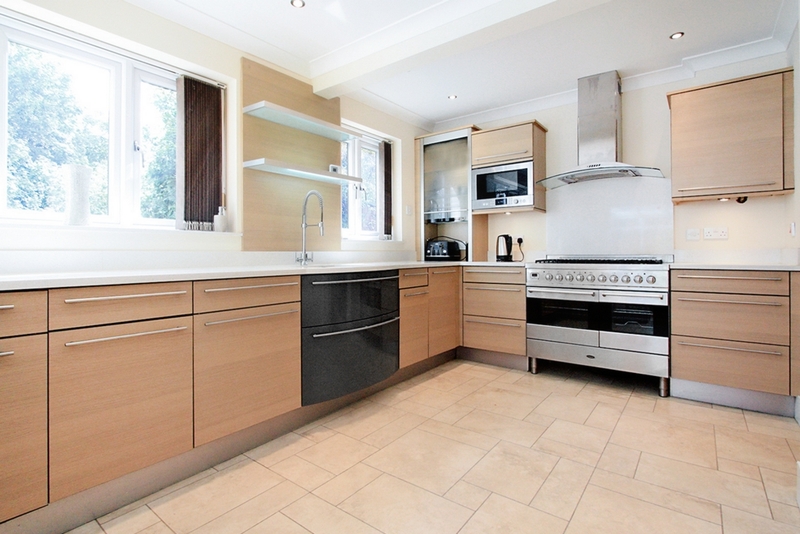 Fully fitted high quality kitchen, granite worktops, with fridge freezer, microwave, range cooker, extractor hood, dishwasher, toaster and kettle. 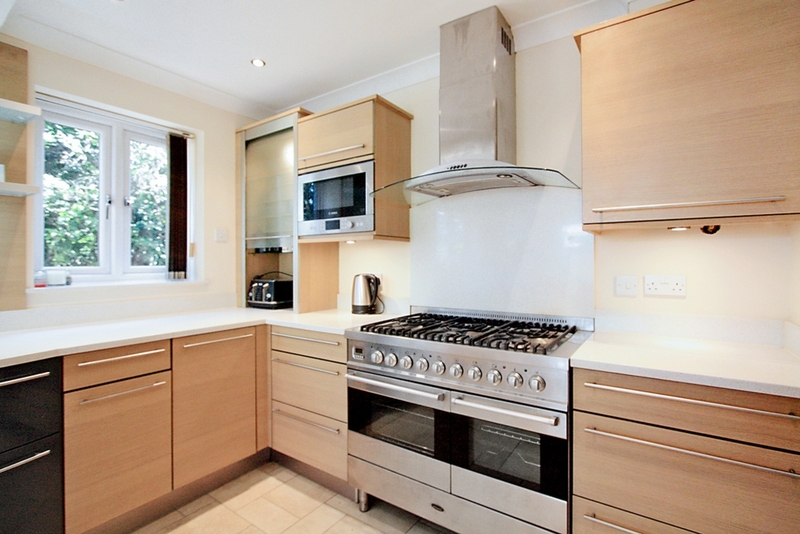 Breakfast bar, dining table with 4 chairs, French doors to rear, double glazed windows to rear and a radiator. 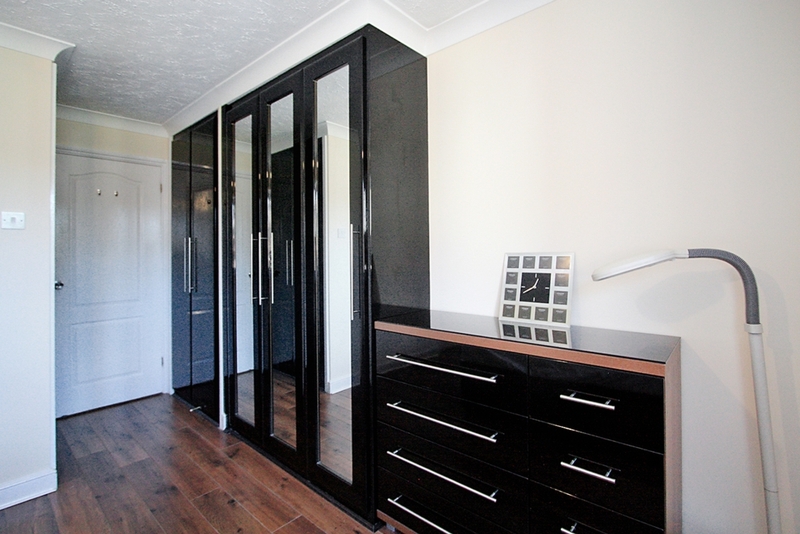 Storage cupboard with storage under the stairs, washing machine and tumble dryer. 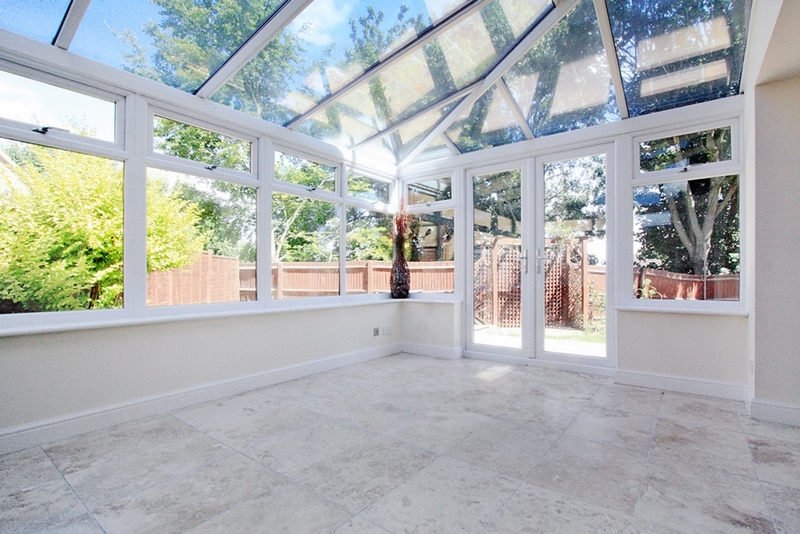 Double glazed windows and patio doors to rear garden, tiled floor with under floor heating and a 3 seated sofa. 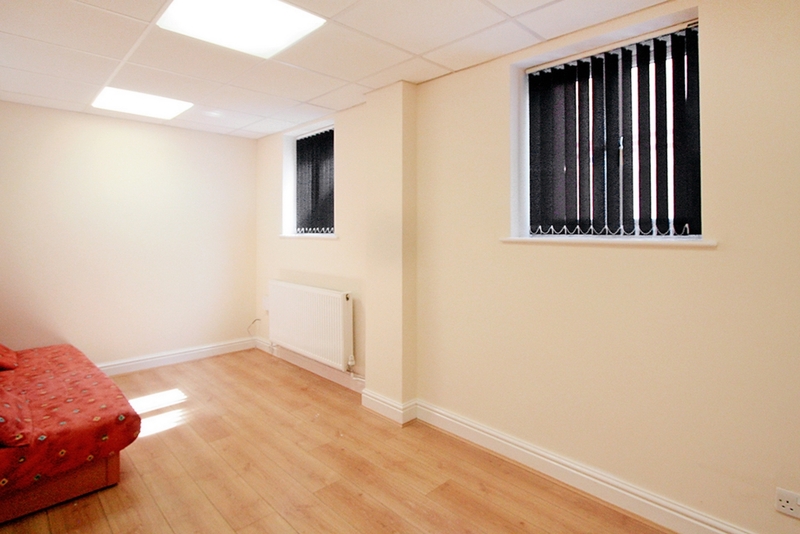 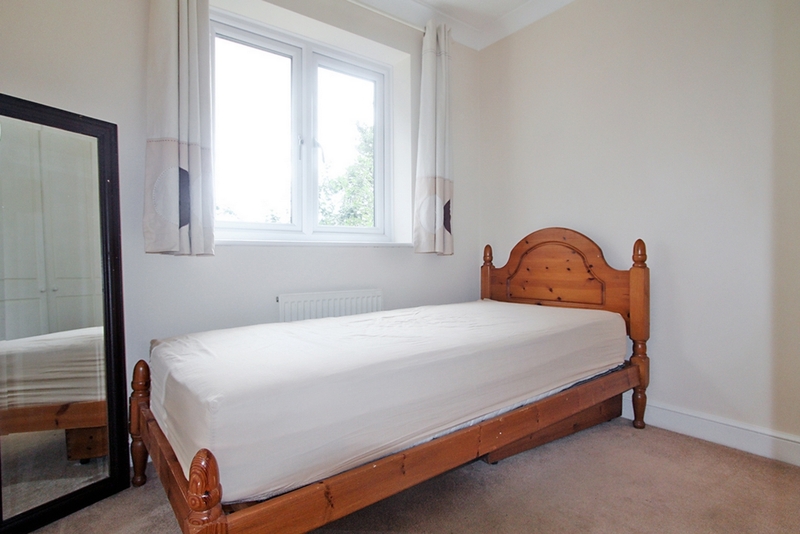 Wooden flooring, fitted wardrobes, radiator, double bed with window to front. 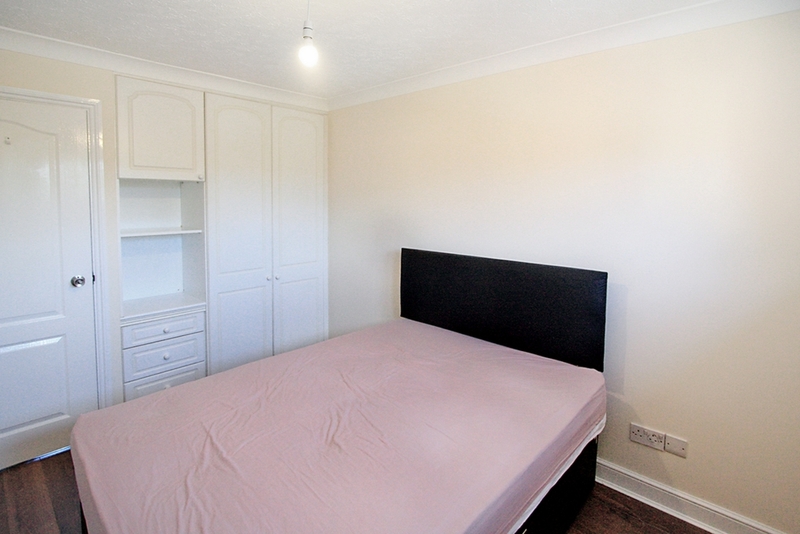 Wooden flooring, fitted wardrobes, radiator, double bed with window to rear. 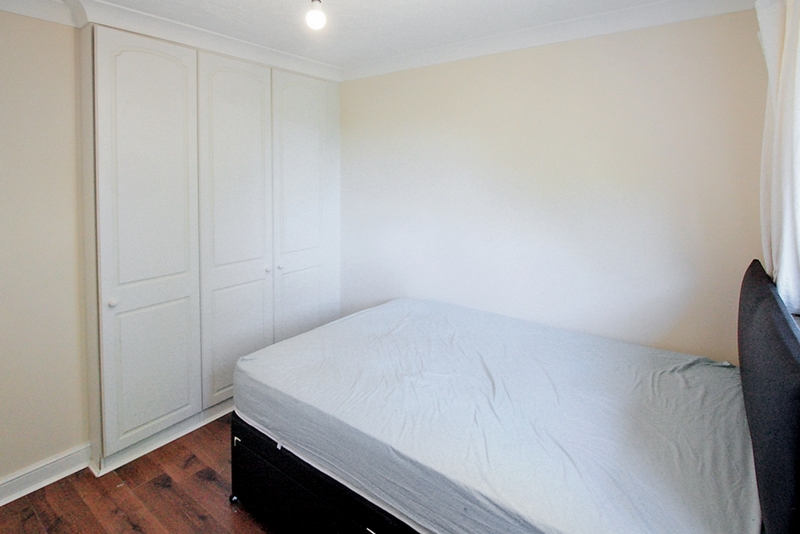 Carpets laid, single bed, fitted wardrobes, radiator with window to rear. 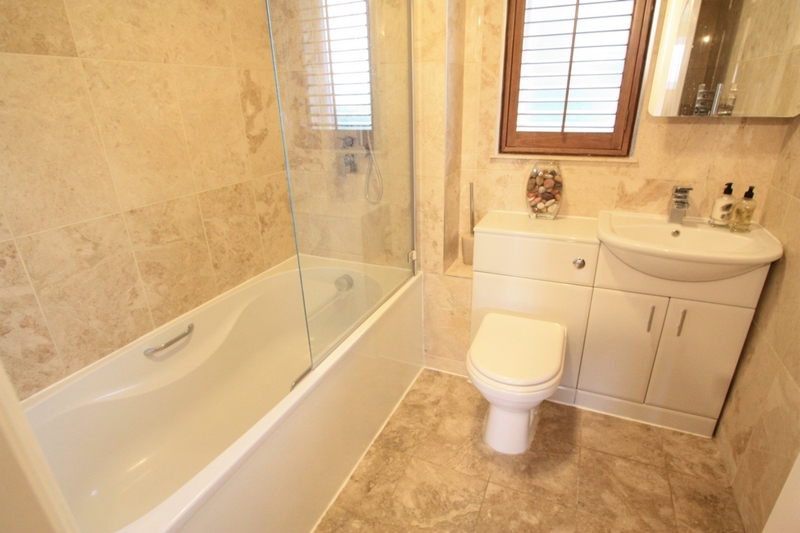 Tiled floor and walls, bath with over head shower, W/C, wash basin, heated towel rail, window to rear.